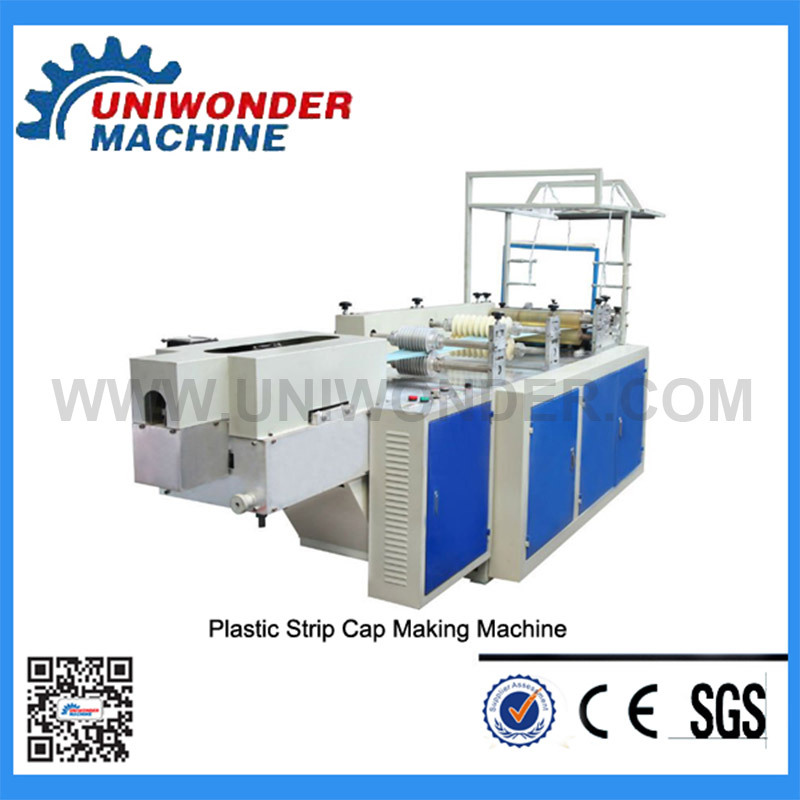 The "Full Automatic Non-woven Strip Cap Making Machine" is Company new developed .It is dedicated machine for producing the elastic-type non-woven hood style. The products could be used in hospitals or clean industries. 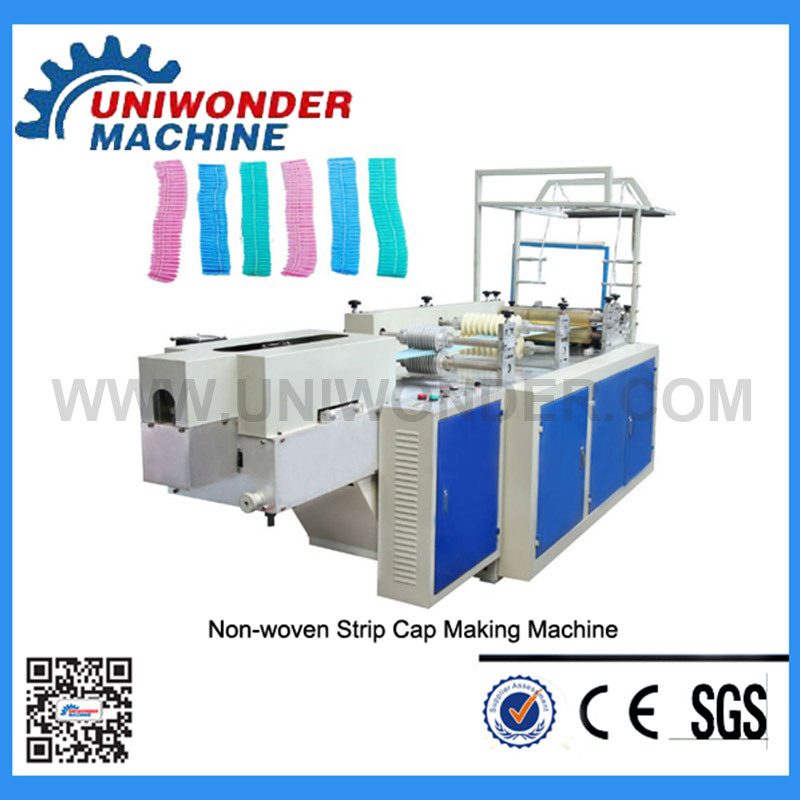 The "Full Automatic Non-woven Strip Cap Making Machine" is Company new developed .It is dedicated machine for producing the elastic-type non-woven hood style .The products could be used in hospitals or clean industries. The machine is stainless steel structure and is independent electrical control box. Further, from feeding to shape, count, collect can complete with automatic control. The machine could be operate easily only by one person, and the speed could be reach 160 per minute.